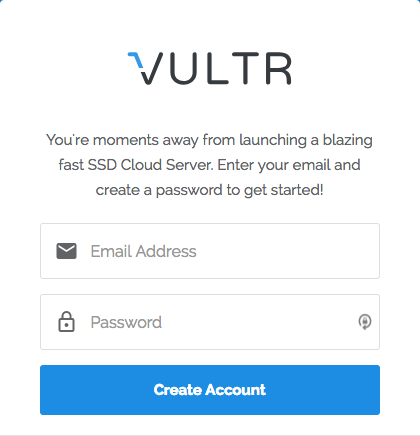 Create a Vultr account and provide your billing information. 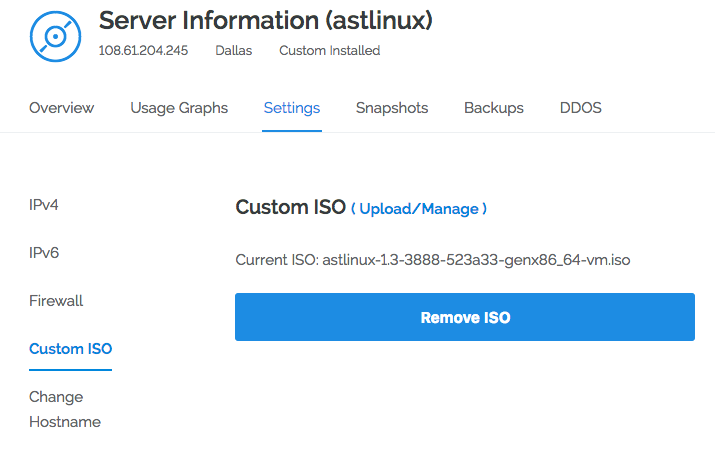 Add ISO… upload AstLinux Installer ISO image to Vultr. It will take a minute or more to finish transferring. In less than a minute you will see the new instance “running”. Note → The IPv4 address is dynamically assigned from a pool and remains static for the duration of a deployed instance, this example instance has since been destroyed so treat the IPv4 address shown and mentioned below only as an example. 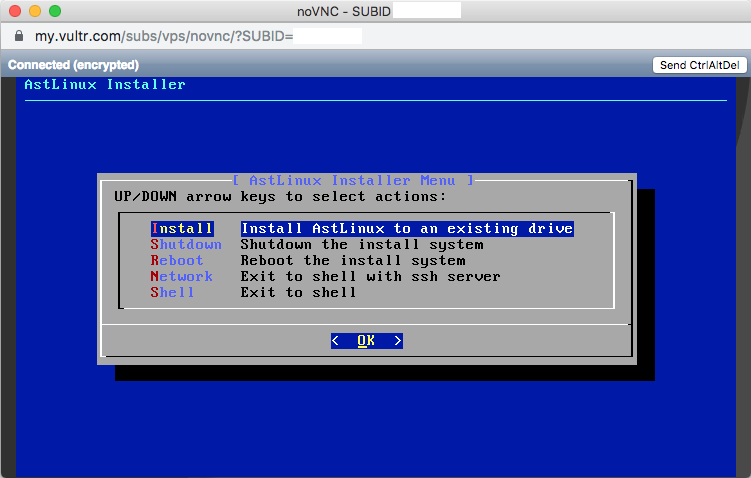 Click on the “View Console” icon it will open a console to the VM instance. When finished you can select the “Shutdown” installer menu, (or don't as it will automatically reboot in the next step). 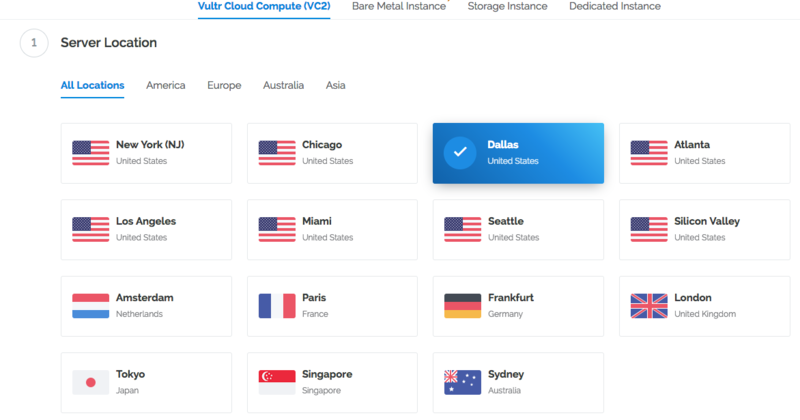 From the Vultr dashboard click “Settings” and “Custom ISO”, you will see how to “Remove ISO”. Click on “Remove ISO”, following you will be prompted if you are sure. The ISO will be removed and the VM instance will be restarted. Again, using the “View Console” icon you will see AstLinux booting. 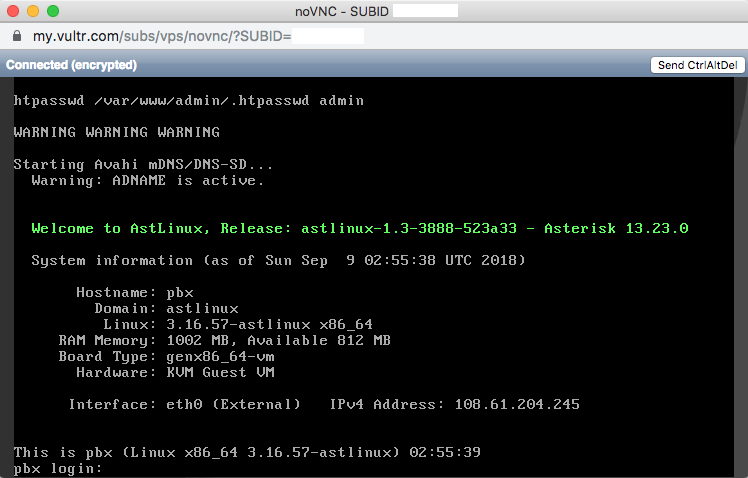 Tip → Note the “IPv4 Address:” on the screen and access the VM with SSH or an HTTPS browser from anywhere. Warning → It is important to enable the Firewall as soon as possible. Create rules with limited access for TCP ports 22,80,443 (SSH/HTTP/HTTPS) from trusted public addresses.